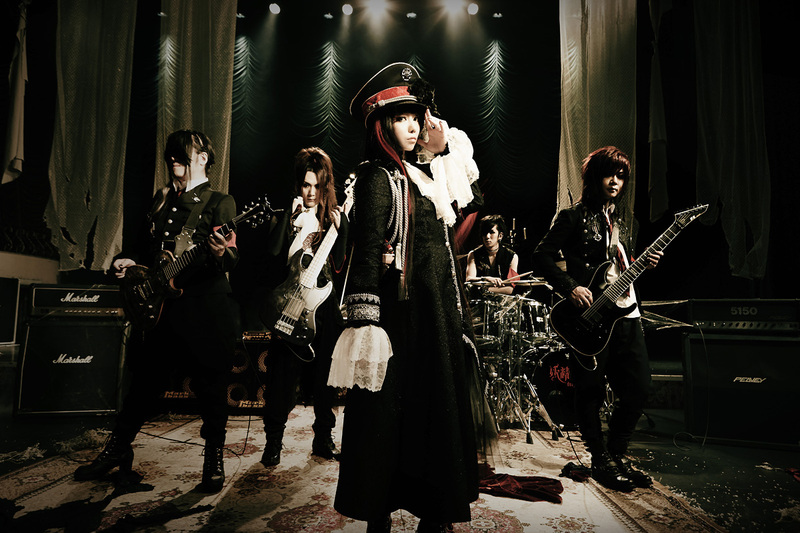 Yousei Teikoku has announced the departure of their guitarist Shiren and the postponement of their next album. Shiren, who also performs as part of rock band Unlucky Morpheus, has been battling with tenosynovitis of the arm since the end of last year, but has continued to perform despite his condition. 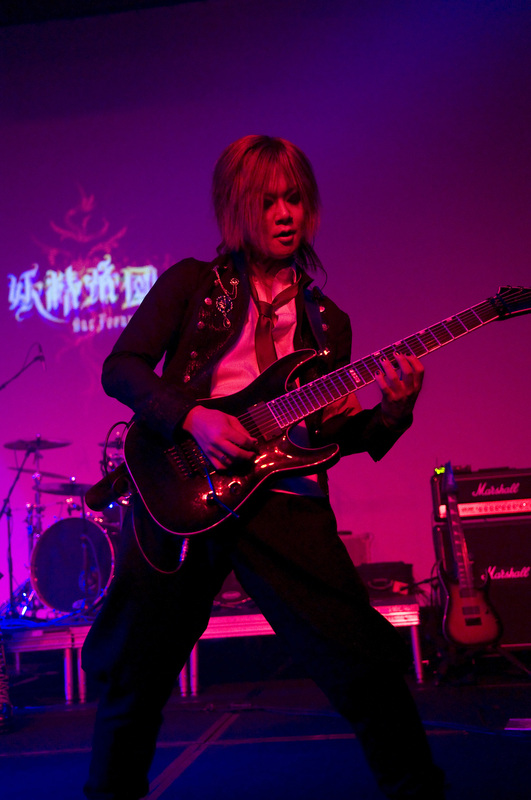 Though his condition appeared to improve, Shiren experienced a relapse during the band’s recent recording sessions. After deliberations with his fellow band members and management, the decision was made that Shiren will leave the band after their early 2018 tour of Japan. Yousei Teikoku will resume recording the new album at a later date with a new guitarist. Shiren gave a statement to fans on the band’s website and Facebook page: “At the end of this tour, it has been decided that I will withdraw from Yousei Teikoku. This decision was reached after considering both the band’s future and my own. It is my wish that the songs that could only have been created through the five of us working together will forever shine on in the hearts of our subjects. Since joining, I’ve performed at many formal ceremonies and events, and have been able to meet many of our subjects, and by performing abroad I was able to have the precious experience of seeing people connect through music despite national borders. Each performance has been special, and I’ve grown as a guitarist. I regret having to leave as the Fairy Empire still tries to revive its former glory, but I hope to leave things in good hands and give my very best performance during what will be my last tour.